If you think hiring a professional to look after your lawn and garden is out of your reach, think again. At Jim’s Mowing we can provide you with a range of services to make your life easier and get your garden looking its very best. 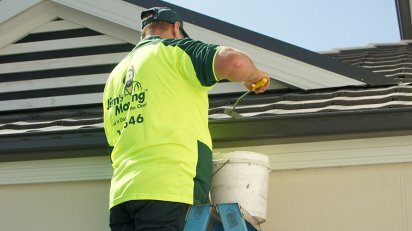 From lawn mowing and gutter cleaning, to rubbish removal and landscaping, we have the expertise and equipment to do it all. 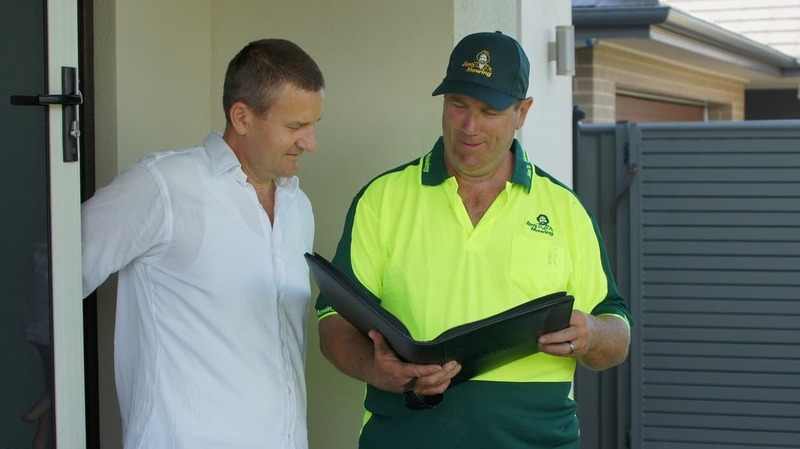 No job is too big or small for our dedicated team. Is household rubbish, waste and garden refuse clogging up your backyard and garden? 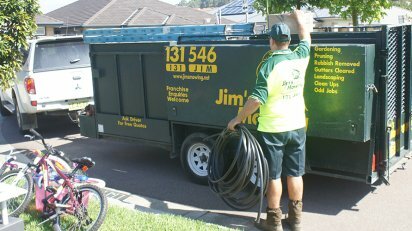 If the job seems too big to tackle yourself, the rubbish removal experts at Jim’s Mowing are here to lend a helping hand. Whether it’s a pile of junk, a heavy tree trunk or even the body of a car, we can remove it from your property with no mess and no fuss. Don’t put it off any longer! Life is too short to waste your spare time. If you work long hours during the week, your weekends are precious. 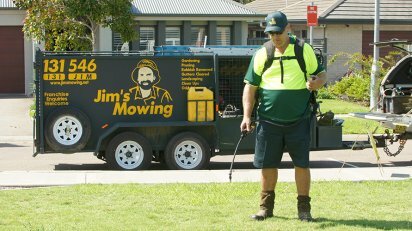 If you would prefer to relax and unwind on your days off rather than spending hours doing tiring and back-breaking jobs in the garden, call in Jim’s Mowing for an obligation-free quote today. Handling chemicals and pesticides to kill off pests and weeds can be hazardous. If you’re not sure what you’re doing, you could also ending up causing more harm than good. 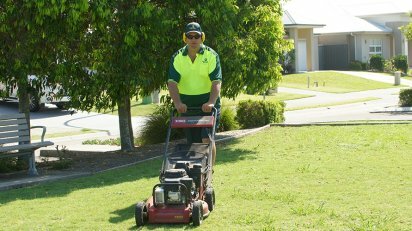 Let our garden and lawn care professionals do the job for you. We’ll make these annoying invaders disappear for good! 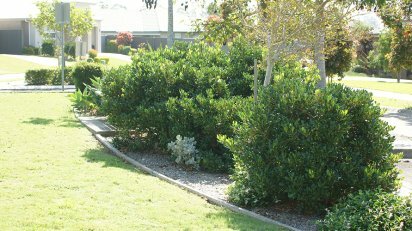 If your water bills are on the rise, we can establish a drought-tolerant garden that is beautiful yet easy to maintain. 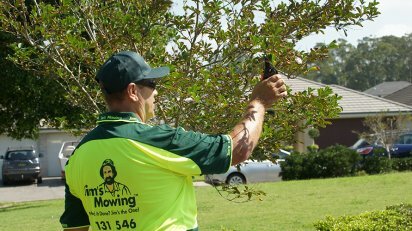 Your Jim’s Mowing professional will choose the right plants for your local climate and soil so that it flourishes all year round.